Two successful cryptocurrency startups have announced their partnership. Have you heard about the platform for trust management of digital assets Membrana? This is a young but promising start-up, gaining momentum. 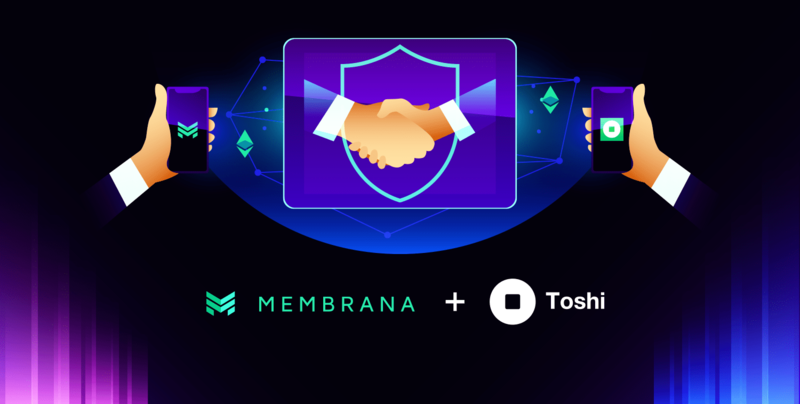 The Membrana platform is intended to bring investors and traders together for concluding mutually beneficial blockchain-protected contracts for the trust management of crypto-currency assets. Remember what you did before when you wanted to transfer your funds to trust management or to receive funds for trade? You learned by all means whether it is possible to trust the trader, or if you are a trader yourself, trying to figure out whether the investor will actually pay you a fee for trading. Now these issues are solved for you: just open the Membrana site and just start using it. That’s how they solved these questions. There are many facts that make this startup credible. According to insider information, one of the advisors of the Membrana is Citibank’s Vice President. The team is partnered as already HACKEN, Zeus Exchange, Trust Wallet has announced being partners with them. 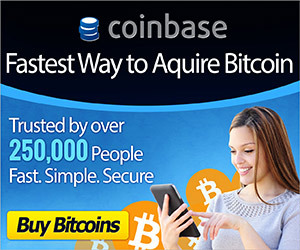 And this week a new partnership is coming – now with Toshi from Coinbase. Let’s look at this. Toshi is a mobile wallet and a decentralized application (dapp) browser. With Toshi, anyone can conveniently store and transact in multiple cryptocurrencies, including Ether. You can send your funds not only to any Ethereum address, but also to all other users on Toshi using a familiar messenger interface. As a user-controlled wallet and identity provider, it’s also a great way to seamlessly use dapps like Cryptokitties. It seems to be a really interesting partnership that will make trading convenient and safe for us. Investing and trading from mobile phone is now as easy as it can be. And what do you think, will those kind of technologies make our life better?